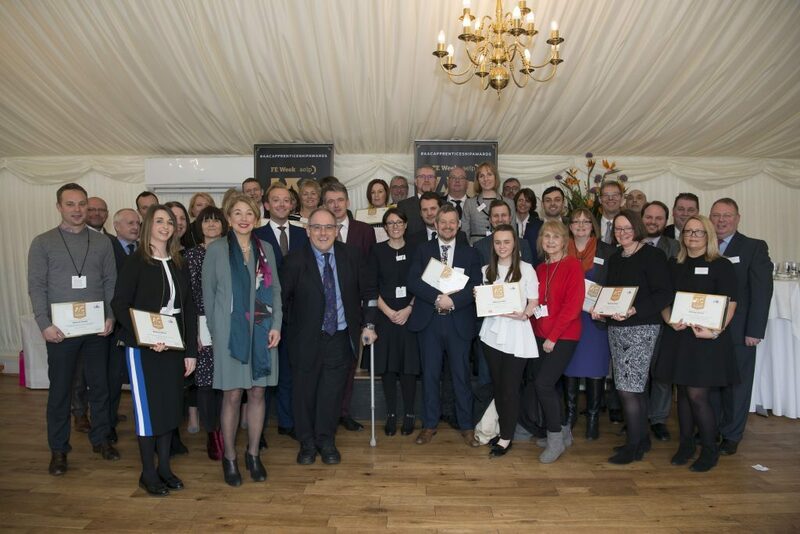 Kent County Council’s MADE IN KENT campaign has been honoured at a national awards ceremony in recognition of the way it promotes apprenticeships. The local authority was named regional winner for the south in the ‘Promoting Apprenticeships campaign of the Year’ category in the FE (Further Education) Week & AELP (Association of Employment and Learning Providers) AAC (Annual Apprenticeship Conference) Apprenticeship Awards. Launched in March 2017 to raise awareness of the Government’s new Apprenticeship Levy, MADE IN KENT has helped to promote the many benefits of apprenticeships to employers, schools, parents and young people. 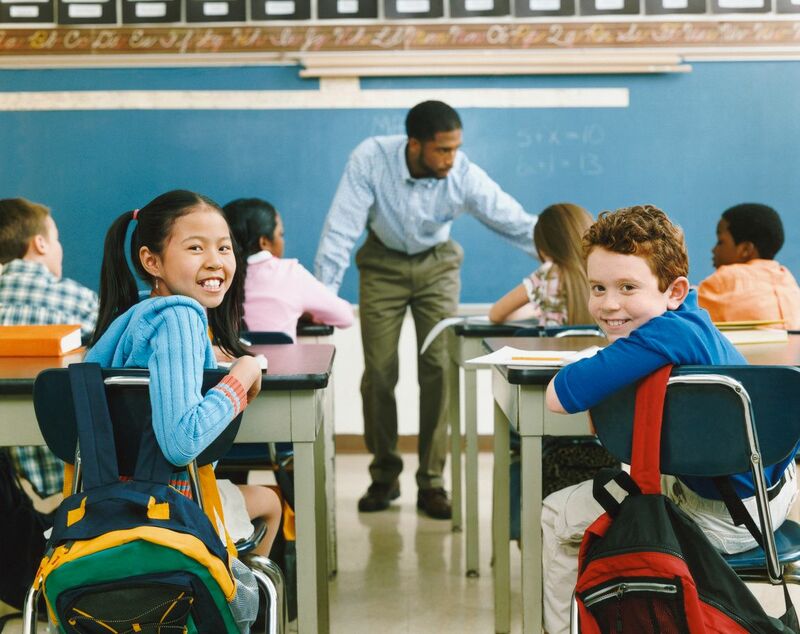 At the heart of the campaign is the desire to develop practical partnerships with Kent’s colleges, training providers and schools through joint working as well as working closely with local employers. Our website www.apprenticekent.com supports MADE IN KENT and both encourages young people to register an interest in becoming an apprentice, and invites employers to post apprenticeship vacancies. MADE IN KENT launched its 1,000 Interviews project in November, which will give 1,000 young people mock interview experience with local employers. Events are taking place across the county over a year and will offer young people interview experience, the opportunity to discuss career options, follow-up feedback and continued support, as well as real opportunities to apply for apprenticeships. During the first stages of the communications campaign, between February and April last year, there was a massive 196% increase in applications to www.apprenticekent.com. The website achieved an application rate of more than three times the industry average with 6.8% of visitors to the site submitting applications, compared to the industry average of 2%. In addition to promoting the benefits of apprenticeships to people across Kent, the council offers its own apprenticeships, at a variety of levels, in adult care work, business administration and customer service and operational delivery. 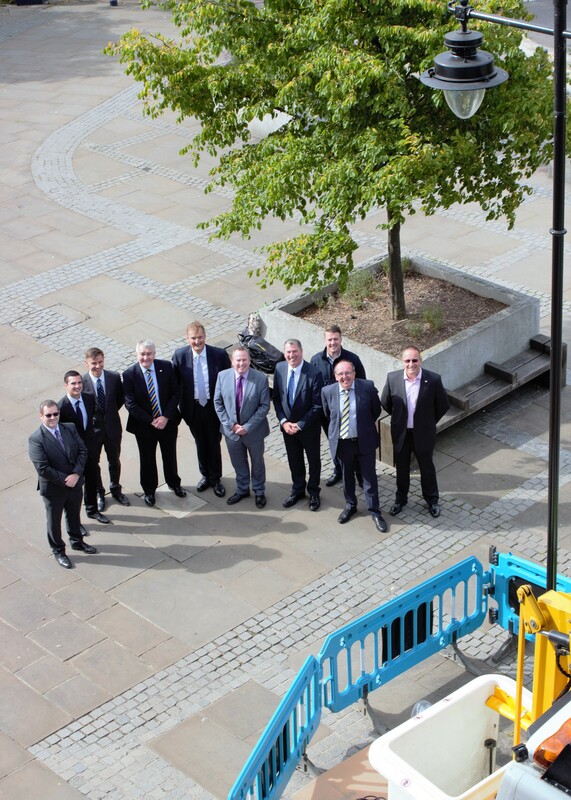 Since the Apprenticeship Levy was launched, a total of 237 members of KCC staff (including school staff) have benefited from it as the council has recruited 104 new apprentices and enabled 133 existing employees to undertake additional training. Matt Dunkley, KCC’s Corporate Director for Children, Young People and Education, said: “We are delighted MADE IN KENT has been recognised for the fantastic work it does in promoting apprenticeships. This highly successful campaign has achieved its objective of informing both residents and business owners of the new Government Levy and bringing together prospective apprentices with their future employers. I would urge any parents or employers to get in touch if they want to find out more about our ambitious 1,000 Interviews initiative. “As a result of MADE IN KENT’s success, hundreds more young people across the county are equipped with vital skills that will enable them to develop rewarding careers. KCC will join all the other regional winners for the National Awards Dinner at the FE Week Annual Apprenticeship Conference 2018, on Thursday, March 22. By the beginning of this month (March 2018) more than 4,800 people had registered on the website and at least 236 young people have been placed into apprenticeships, although this number is expected to increase as employers feed back their success stories to KCC. The MADE IN KENT campaign was launched in partnership with Middleton Murray, one of the many training providers that Kent County Council works with on apprenticeships. 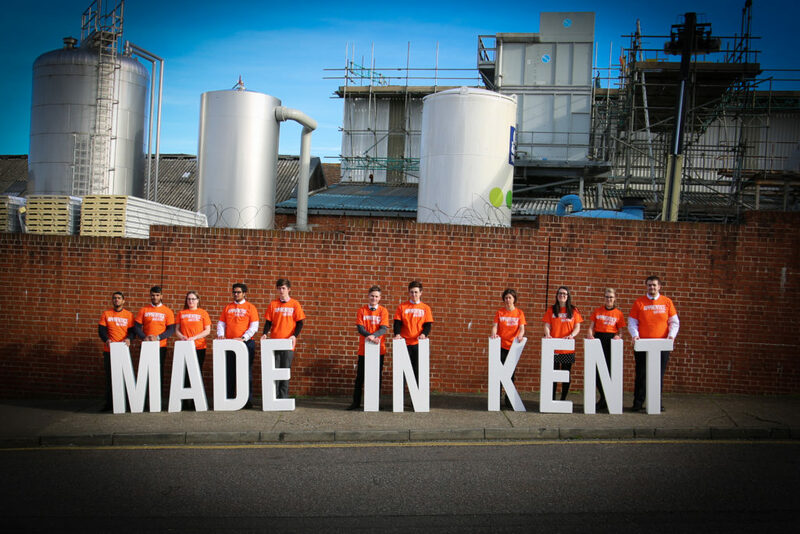 To find out more about MADE IN KENT, including details of upcoming 1,000 Interviews events, go to https://www.apprenticekent.com/Be+an+apprentice/Made+in+Kent+Campaign, email kep@kent.gov.uk or call 03000 414005.